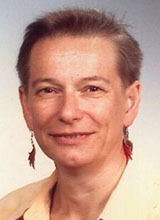 A major change in the content of Intereconomics took place at the turn of the millennium. 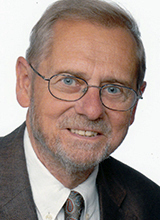 From its inception, Intereconomics had carried the subtitle “Review of International Trade and Development” and dealt correspondingly with subjects such as North-South trade, the WTO, and IMF structural adjustment programmes, in addition to trade between Europe and the USA or among the European countries. 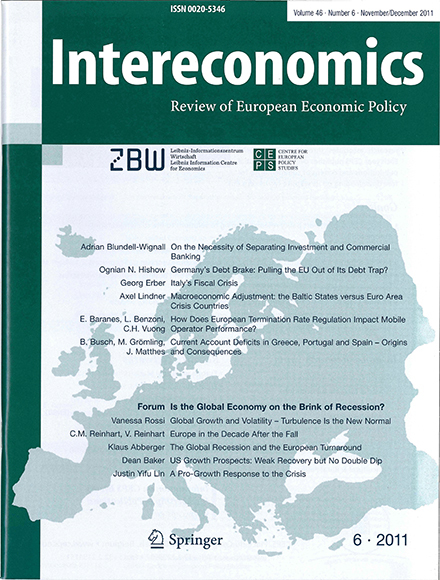 In line with the pending change of focus of the Hamburg Institute of International Economics (HWWA), the subtitle was changed to “Review of European Economic Policy” in 2001, and with the continuous expansion of the European Union, the policies and decisions made in Brussels became the central emphasis of the journal. Since 2002 the journal has been published by Springer Science+Business Media. 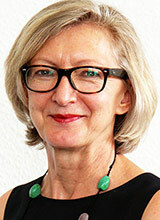 In 2007 the journal was relocated to the ZBW – German National Library for Economics (since re-named the Leibniz Information Centre for Economics), and that same year Brigitte Preissl became the first female editor-in-chief of the journal. Two years later, Intereconomics formed a partnership with the Centre for European Policy Studies in Brussels, with the aim of making the journal the leading forum for research-based discussions of major European economic policy issues.